Cybercrime suspect Samatar Yusuf, was arrested last week as he attempted to bribe a Directorate of Criminal Investigations (DCI) officer to have his brother, Abdikarim Yussuf Abdi, and cousin Ahmed Mohamed Hassan released. Detectives handling the matter suspect that Yusuf is the ring leader of a network of cybercriminals that has siphoned billions of shillings of customers’ deposits from Kenyan banks for the past six months. 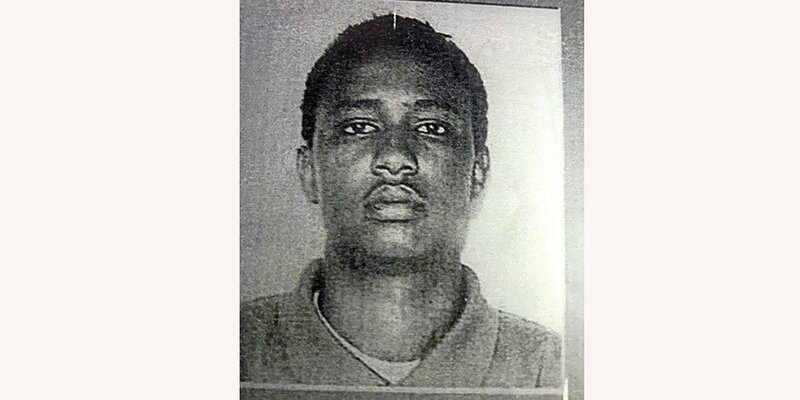 The two kins, Abdi and Hassan, were already in custody facing cybercrime charges. They are believed to be highly information technology (IT) savvy. Yusuf is a holder of Somalia, Kenya and US passports that intelligence sources believe were acquired fraudulently. Furthermore, the different identification documents revealed discrepancies in the spelling of the names and the dates of birth. The Ethics and Anti-Corruption Commission, which was handling the bribery aspect of the case, stated that the suspect would be presented in court. Detectives who sought anonymity, citing the sensitivity of the matter, also noted they were investigating possible links between the alleged hackers and financing of Al-Shabaab terrorists. Last week, the DCI’s Economic Crimes Unit issued a printed notice in local dailies with faces of 130 suspected bank fraudsters seeking help for their immediate arrest. The arrest warrants were issued a day after the Central Bank of Kenya (CBK) urged lenders to brace themselves for risks that IT systems pose to their operations, reflecting fears on the rising cases of cybercrimes in financial institutions. According to experts, Kenya is increasingly becoming a soft target for cybercrimes as more people adopt the use of technology in their daily activities. For instance, in 2018, two Nigerians and a Tanzanian were arrested by police for allegedly engaging in electronic fraud. In 2016, detectives arrested 41 foreigners who were in the process of setting up a sophisticated communication center in a house within Runda Estate in Nairobi.